Dental braces or orthodontics with FASTBRACES® Technology addresses the treatment of malocclusions such as overbite or underbite with a non-extraction(no teeth pulling) treatment plan designed by the dentist provider. FASTBRACES® Technology braces come in metal and clear and work by uprighting or straightening the roots of the teeth from the beginning of treatment towards their tooth straight position. Fastbraces® were developed to straighten teeth differently. Fastbraces® is the revolutionary system of fast, safe, easy and affordable braces that is changing the field of orthodontics. 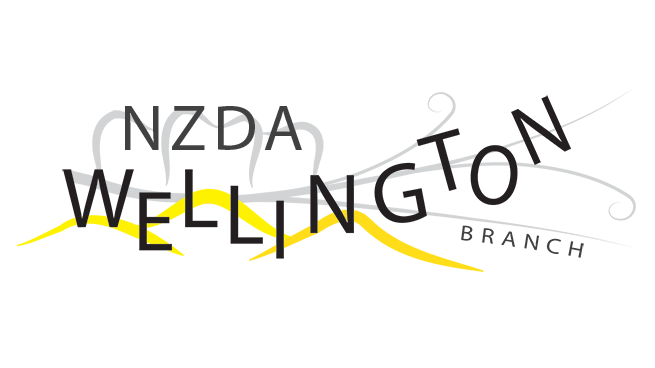 It is a complete, non-extraction system for most cases, which provides patients with outstanding results. How long is Treatment Time? University research has shown that Fastbraces® Technology has low mean frictional forces, a clear-cut reduction in sliding friction and pain reduction with fitting front and back teeth together. With the complete alignment of the roots of the teeth, retention is needed every day for only 15-20 minutes (“Tooth Shampoo”.) Some people like wearing the retainers at night (“Teeth pajamas”). No more retainers for hours during the day for months after treatment. This is yet another reason why Fastbraces® Technology is changing the way orthodontics is done altogether. 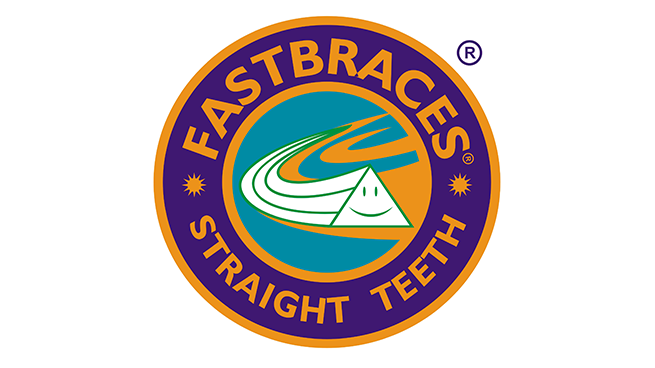 Higginbotham Family Dental is proud to be your premiere dental office to offer the amazing Fastbraces® Technology. Discover how Higginbotham Family Dental and Fastbraces® can team up to help you truly LOVE your smile, maybe for the first time ever! Since Fastbraces® Technology was first introduced in 1992; there have been great success stories around the world. Both children and adults have seen the benefits of this innovative system. The confidence that is gained from having a healthy, beautiful smile is priceless. Fastbraces® Technology has been the key to a happier life – both personally and professionally, for thousands of patients around the world. The first step to a great smile is to meet one-on-one with our dentists to determine if you are a candidate for the Fastbraces® system. They then do a comprehensive exam of your mouth and smile. Next, impressions and x-rays are taken to help our dentist create a customized treatment plan designed specifically for your smile. Fast, Safe, Easy and Affordable. ASK US TODAY HOW WE CAN STRAIGHTEN YOUR TEETH IN MONTHS INSTEAD OF YEARS! The biggest question for a child or adult who may need braces would probably be “how quickly can I get them off?” There are no miracle shortcuts in orthodontics, but Fastbraces® Technology is different by design. Fastbraces® makes it possible to measure treatment time in months instead of years. Some patients see results in just a few weeks! The old style braces are generally square in shape and usually move the crown of the tooth in the first year, and the root of the tooth in the second year, which requires two years of treatment time. The patented triangular bracket in the Fastbraces® Technology gently allows for movement of the crown and the root of the teeth at the same time without any extra risk for the patient and with minimal discomfort. It’s fast, safe, easy and affordable!